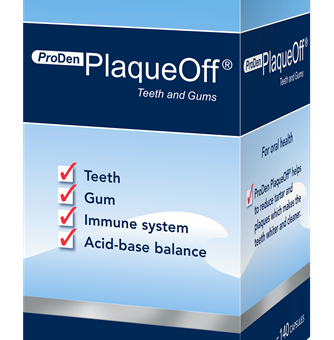 ProDen PlaqueOff® Teeth and Gums works very well, I highly recommend it to my patients and their relatives. I used to be bothered by pockets at the bottom of my teeth, since I’ve been taking ProDen PlaqueOff® Teeth and Gums they’ve disappeared. My husband and I both take ProDen PlaqueOff® Teeth and Gums regularly. 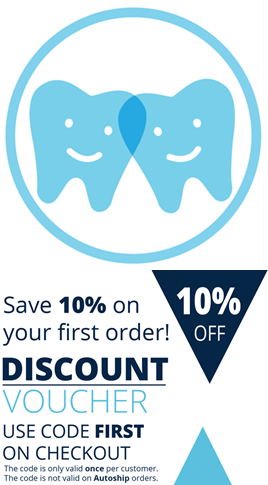 Our quality of life has improved and our dental bills have been cut in half.